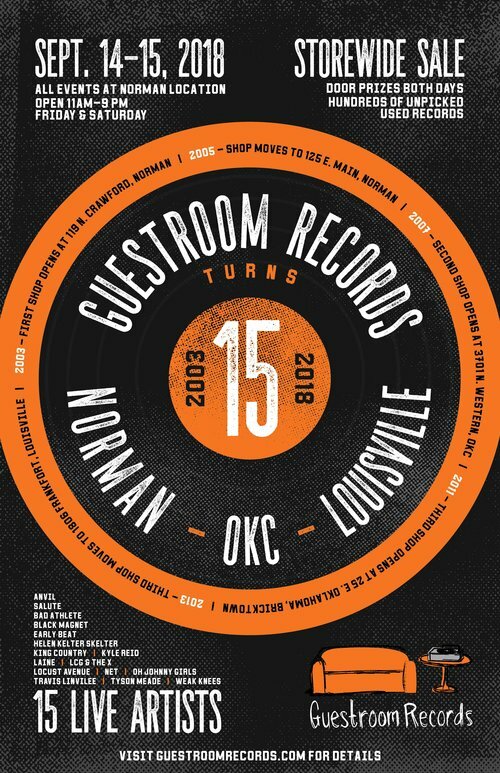 Friday and Saturday Sept. 14-15, Oklahoma’s locally owned and operated Guestroom Records celebrates 15 years in business with two days of music and events at its Norman location — where it all began — at 125 E. Main St. 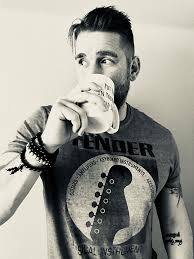 Joining its lineup of free music performances both days are ACM@UCO and UCO-tied music acts featuring alumni, students and current ACM faculty, including LCG & the X, Travis Linville and Saturday night headliner Helen Kelter Skelter. Pop, dance and club artist Harlee Lane just released a new single, “Come Down.” Lane, an ACM@UCO student, is currently rated Oklahoma City’s No. 1 pop artist on Reverb Nation. Stream “Come Down” now and hear more on Reverb Nation, Spotify, iTunes, Soundcloud and Harlee Lane’s official website, harleelane.com. Several alumni from ACM@UCO will be performing in the 2nd annual OklaHomeGrown Music Showcase May 12 at Cain’s Ballroom in Tulsa! 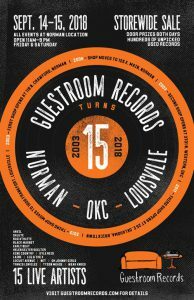 Make sure to check it out and RSVP to the Facebook event!